The Advanced LIGO-Virgo collaboration would like to announce the third detection of gravitational waves, confirming the beginning of a new field of astronomy. 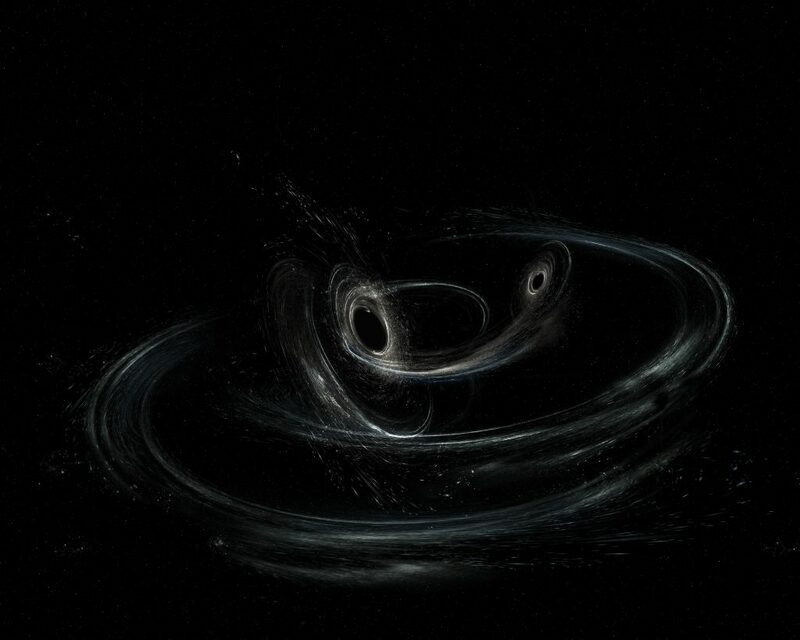 As with the first two detections, the gravitational waves detected on January 4th, 2017, were emitted by the coalescence of two black holes, with masses of 30 and 20 solar masses respectively, at a distance of three billion light years. This observation, which involved a number of researchers from APC ( E3: Geophysics and gravitational wave interferometric detectors ) is being published in Physical Review Letters.